2019 is upon us. Offline retail stores and e-commerce stores saw a rise in sales numbers in the last few months of 2018. This was the seasonal effect. Obviously, B2C businesses reaped the rewards. Even the B2B companies rode the holiday wave and offered massive discounts. But, now the holidays are over. In 2019, everything starts from zero. A new quarter brings new business targets. And like each year, some things change, while a few others remain the same. The factors that helped drive your marketing strategies are no longer the same. Your priorities in terms of sales will be different. Let’s look at some crucial marketing strategies for 2019 to help you maintain the holiday sales momentum. The season to allocate marketing budgets for 2019 is drawing closer. Marketers must acknowledge the need to stop investing in strategies that did not work in 2018. Consequently, a solid research into marketing trends for 2019 is definitely required. Doing so gives you an efficient budget as well as a solid plan that is a result of our own marketing research. With that in mind, let’s start looking marketing strategies that will survive into 2019. We will also examine any new trends that could pick up the pace in the last quarter of FY ‘18-’19. Sales of low-cost smartphones are growing in developing countries. Penetration of high-speed Internet into lower-income groups will only go up. The verdict is already out. This report from Recode.net confirms that people will spend more time online than watching TV in the next 2 years. On average, people will spend about 3 hours each day watching YouTube videos, browsing social media, and other online activities. This number is only marginally less than the projected TV viewing hours. As we can see in this graph, the TV watching trend is on the decline. As internet consumption grows, mobile optimization will become the norm. More brands will be looking to target mobile content consumers. As a result, more advertisers will be preparing their teams for mobile ads and creating mobile content. That would mean more investment in mobile advertising strategy. Mobile ads offer advanced targeting options – and much more personalized experience than TV ads. As brands realize the advantages of mobile ads, mobile-only ads may gain prominence. Brands would be looking to target audiences across demographics, time zones, and different times of the day. Chatbots are a great tool to maintain a personal touch and simultaneously enhance customer experience with automation. We see numerous trends within the realm of chatbots. An infographic from Botcore goes into the depth of these trends. Many enterprise and mid-sized companies have realized the value of chatbots and started using them. As chatbots go mainstream, 80% of businesses will want to incorporate at least one basic chatbot in their operations. Furthermore, adoption will be fueled when sophisticated text processing technologies like AI and natural language processing are incorporated into customer service bots. Chatbots are also expected to make life easier for business analysts. AI-powered chatbots will be plugged into BI engines to quickly discover previously unseen insights. 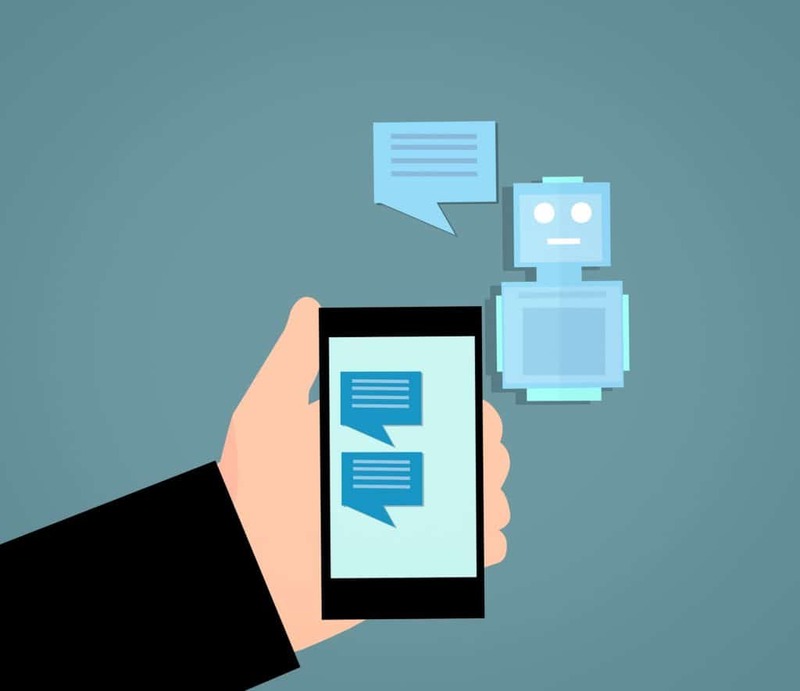 Combined with a commonly used messaging channel, chatbots will become data assistants for BI analysts. Customers can come at any time of the day to check your website. The biggest hurdle with deploying sales agents on a website is their availability; you would have to hire agents for non-business hours. That would mean more off-hour incentives to them. Unlike sales agents, chatbots are available at all times during the day; no extra manpower is required to keep them operational. This factor alone will contribute to the growth of website chatbots. Advanced AI chatbots that provide a conversational experience will also be used by businesses on their websites. These chatbots will contribute to the growth of a new branch of UX, called Conversational UX (CUX). They will enable users to reach their goal or desired solution in the fastest ways possible with the highest level of user experience. Companies will recognize the power of chatbots and find more non-traditional uses for them in their business workflows. These will go beyond plain B2C scenarios. Expect enterprises to deploy chatbots for internal departments as well. Let’s face the truth – banner ads are annoying and we all know it. They’re intrusive to user experience and impersonal. Some marketers use browser extensions (AdBlock Plus) to shut the ads. However, there are still enough marketers around who like to use banner ads. Brands can and must do better than banner ads. There are other forms of marketing which are more personal in their approach. For example, content marketing, social media marketing, and email marketing. 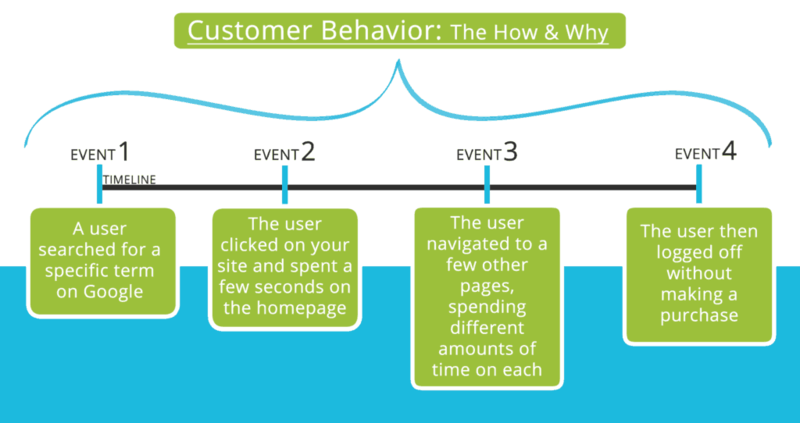 Customers no longer like irrelevant ads that are blasted to them; you won’t get them to click the ad. 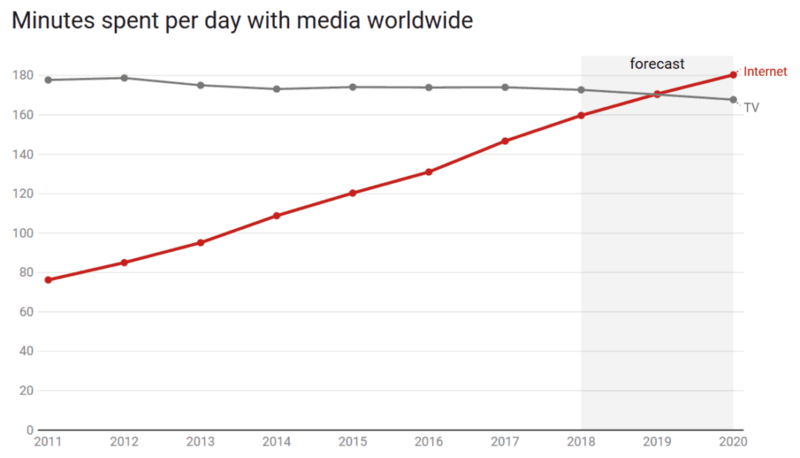 In the US alone, the rate of AdBlock usage has gone up steadily over the past 4 years. In 2018, it is expected to rise above 30%. Marketers always try to find more personal ways to reach their customers. 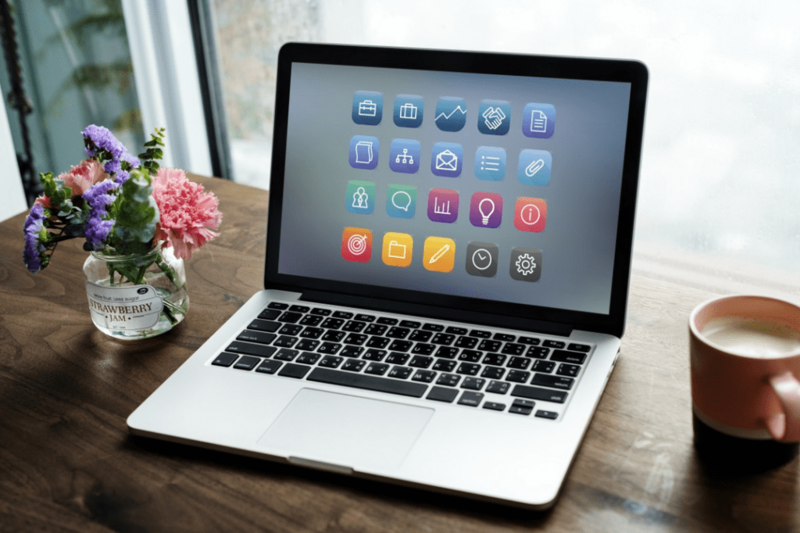 Starting from 2019, if your advertising strategy relies heavily on banner ads, the results are bound to decline. 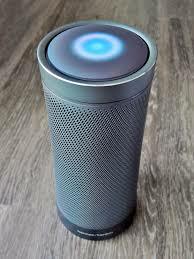 Smart speakers (Amazon Echo, Google Home, Apple HomePod) have become a way of life. They act as assistants to aid users with their daily tasks. A study, called the Smart Audio Report (by NPR and Edison Research), found that 65% of smart speaker users would want to continue their use in every aspect of their lives. Kohler, a luxury bathroom and kitchen fittings company, launched Alexa-powered mirrors at the Consumer Electronics Show (CES) this year. Innovations like these will improve the quality of life of users. This will further drive smart speaker sales even faster. As their user base grows in numbers, all three major smart speaker providers (Google, Amazon, and Apple), will definitely monetize these channels by selling audio ads. This opens up another avenue to get a brand noticed by its potential customers. In terms of creation, these ads will be much like the radio ads – short bursts of audio or ad jingles. As they will be cheaper to create, it will be a great opportunity for the marketers. Brands are built on the back on “consistency”. There’s consistency in visual design and there’s also consistency in marketing communication. If you have a company and you want to establish it as a brand, you have to invest in all these channels. By engaging your customer across all of them, you maximize brand reach and thus the probability of sales. You also provide a seamless customer experience. For example, a girl can browse for shoes on your website in her office and add her favorite pair in the cart. If she abandons the cart, she receives a reminder email when she reaches home. She can complete the purchase on your app via mobile. According to a late-2017 conducted by BrightPearl among retailers in the US, around 87% of retail leaders feel an omnichannel strategy is extremely important. However, only 8% are confident that they have executed it to perfection. When you dig deep into the reasons for this huge gap, only 12% have the right technology to implement an omnichannel strategy. 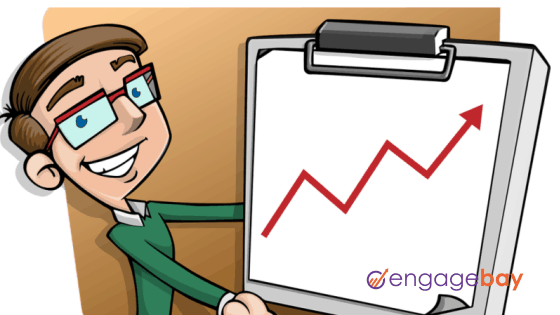 We have already seen how important marketing automation is for small businesses here on Engagebay. Marketers looking to implement omnichannel marketing have to invest time and money in multiple tools. This may lead to inflated marketing budgets. This means if the money situation gets tight, one of these channels could take a massive cut. Right now there are very few marketing automation tools that combine the ability to market across all channels. There is HubSpot. Although, as good as HubSpot is, it is also very costly for startups. In fact, the lack of affordable unified marketing automation software was the genesis idea behind EngageBay. 2019 could well see more such combination tools and better integrations among existing tools. As mid-sized companies become enterprises, they will begin to capture even more data. There will come a time when analyzing this data will no more be possible with simple tools; you will need complex data analytics algorithms to get the best of out of this data. Predictive lead scoring has emerged as a great weapon in the sales person’s arsenal. It is essentially a modern twist on more traditional lead scoring methods. a higher conversion rate because sales teams have more accurate and richer information about the lead. The objective is to find only the most relevant leads. The higher the relevance, higher is their projected revenue for the company. Adding AI to lead scoring, the patterns you unearth from your data will become sophisticated. In the long-term, AI-powered predictive lead scoring may help us predict most customers’ behaviors using their actions. Currently, only a handful of tools provide truly advanced lead scoring features. These are expensive and often affordable only by large enterprises. As companies begin to realize the benefits of predictive lead scoring, the adoption is only going to increase. Companies who are serious about their growth will be willing to invest in newer lead scoring methods. If you want to take advantage of advances in lead scoring technologies, make sure to ask your marketing automation service provider about it. From a past study (a research paper), it is clear that 80% of queries are informational. Figuring out the intent of these searches has been the core focus of Google for quite a few years now. So if a user is looking for a list, he may use the word “list” or a few different variations of it. Google, by virtue of its numerous algorithmic advances, will extract a list from the most relevant search result. This list will then be presented directly on the search result page. The user may not have to visit the actual site. If I search for a tennis players name, I may be looking for the latest news about her or even her results in the last event. Just the name of the player isn’t enough to know the intent. Because Google knows the historical pattern of such searches, it is confident to a great degree about the user’s actual intent. Google is getting smarter like this. If organizations want to remain organically visible, they have to make Google’s job easier by focusing topics and by implementing semantic SEO steps. Semantic SEO search simply means you must identify keywords based on the real intent behind using them. Such keywords will become the driver of your articles. Why is Semantic SEO so important? As we explored earlier, usage of smart speakers will peak in 2019. And so, voice search will grow exponentially on the back of smart speaker sales. 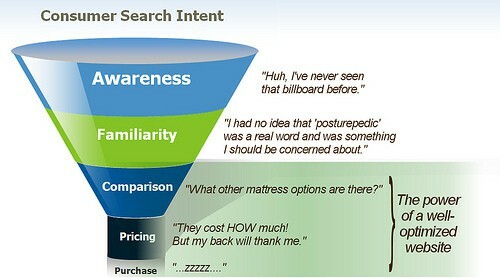 This brings a special focus to how SEO is done. It won’t be simply based on keywords anymore. The next level of SEO will be intent based and that’s where Semantic SEO will come in. How to prepare for intent-based search? You will create content around topics and not just individual keywords. These topics may be covered in one or more pieces of content. Cornerstone content is the easiest way to create posts to rank for topics instead of keywords. You could useany of the powerful competitor analysis tools (like Ahrefs) to identify the kind of posts generated by your competitors. Group these posts and you have the intent of your audiences. Videos are really easy to make. Branded videos with graphics can be a little different to produce. Whatever the type of videos, they generate incredible engagement. There is enough evidence to support video. Wyzowl is a company producing animated explainer videos. It had found that videos improved conversion rate for more than 70% of participant companies. Yet another engagement company Invodo discovered that over 50% of e-commerce customers felt more confident if they saw a video on the product purchase page. Marketers looking for solid engagement numbers can safely rely on numbers. There may be an illusion abou videos among marketers. Many think videos are easy to produce because they’re cheap. Yes, they are easier to create but creating a well-planned video will always work better against your competitors. Like all other types of content, the video will also need a strategy; you will have to follow all the basic rules of video marketing. In the coming years, live videos will become a popular way to connect in real-time with your audiences. All major social networks provide live video options. There are Facebook and Instagram live videos. Apart from that, you can set up live streaming on YouTube and Google Hangouts. While videos can help you talk to a large audience, personalized 1:1 video messages can also be a hugely effective marketing tool. You don’t need to create a different video for each and every customer, you just have to send it to them individually. Customers love this personalized attention and your engagement shoots right up. This might not seem like a direct benefit, but modern technologies have made Video ￵an asset for your search engine ranking. Google also shows video results whenever indicated by user’s keywords or search intent. In 2017, Google also began showing previews as you scrolled through the video carousel on a mobile search result page. Live videos are not the only ways to improve brand engagement on social media. 360-degree videos, which are basically a live-action version of the panoramic photo, are also pretty popular among the audience. Going into 2019, marketers can rely on the novelty of 360-degree videos to ramp up some much-needed brand engagement. Before I move on to show why these technologies are important, let’s a shed a light what they exactly are. Pokemon Go was probably the coolest application of Augmented Reality (AR) in pop culture. It grabbed headlines all over the world and showed the brands true power of AR. 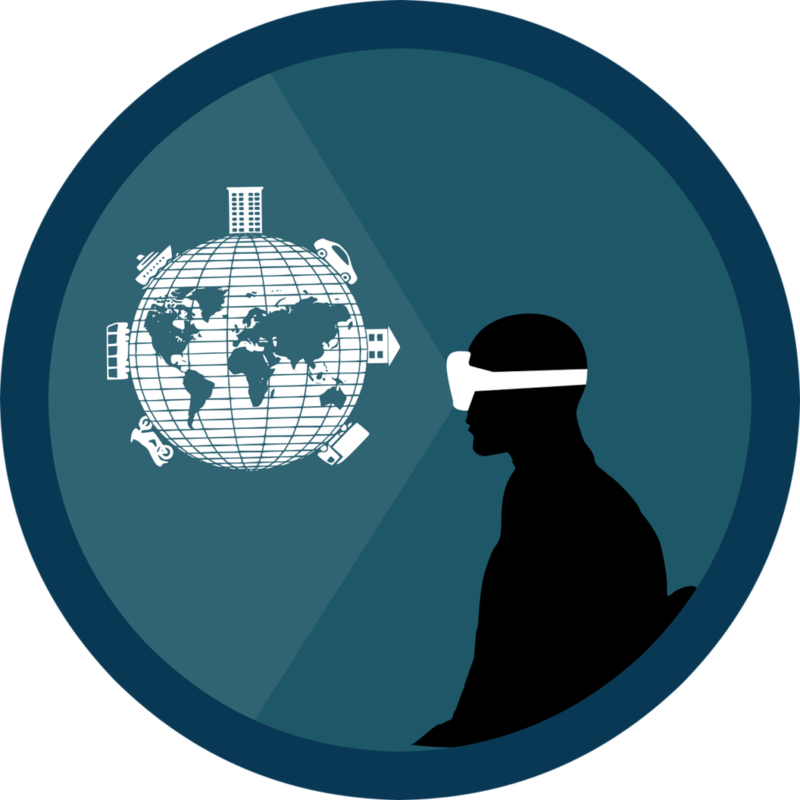 VR takes the power of video and hands it over to the customers; the experience is delivered on a mobile device and consumed via a VR headset. Both these types of experience are extremely immersive. They deliver sensory wonderment – a guaranteed driver of consumer engagement. Marketers like those at IKEA have incorporated VR through a shopping app called IKEA VR Experience. Nivea also did a fantastic VR-based project. Although it was only for an ad, it definitely told the brand’s story through (the illusion of) technology. Starbucks opened a brand new roastery (a megastore) in Shanghai which can be toured with its AR app. Volkswagen has also experimented with VR with its own app. In the future, we will see many more brands getting their hands dirty with these reality technologies to attract consumers’ attention. 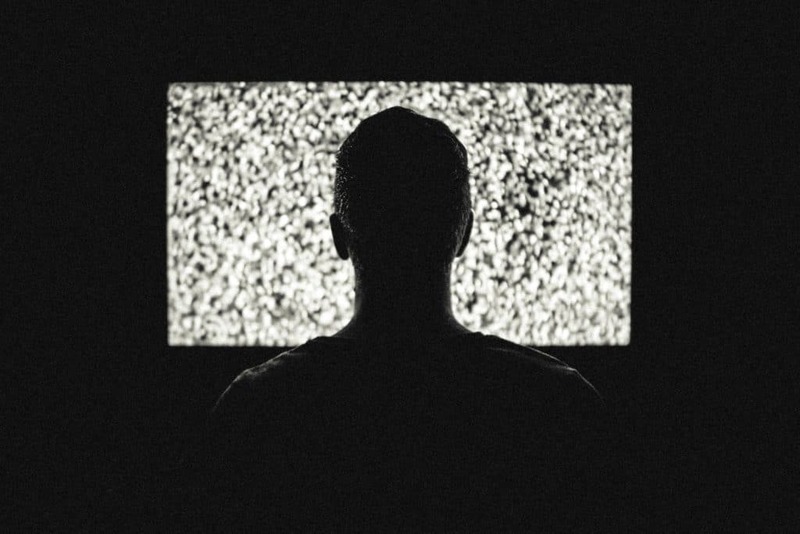 Marketers need to be prepared to produce video content as well as mobile ad content in 2019. As smart speakers make their way into customer’s homes, it will open an additional avenue for brand promotion once they are monetized. SEO strategies will also need to be adapted to capture the intent of online search queries and voice searches. Lead scoring will be infused with AI to further improve the predictive lead scoring algorithms. Lastly, AR and VR can make a huge splash in 2019 too. We don’t recommend all our readers to try out all of these strategies. There’s potential in each one. However, suitability to a particular brand and its audiences can only be determined by the company itself. What other marketing trends do you foresee for 2019?